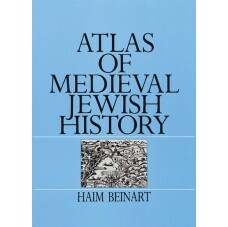 The development of Jewish history, its religious movements, Jewish culture and languages and antisemitism are lucidly presented in this atlas with over 200 maps, illustrations, charts and lists. 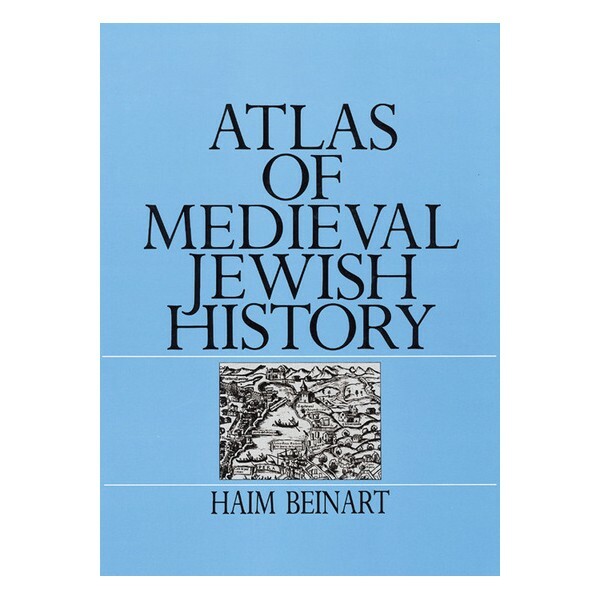 This atlas has in-depth coverage of major themes in medieval Jewish history and makes available for the first time in compact form data on Jewish communities in the Middle Ages. Geographical names, persons and subjects are fully indexed and all the texts are boldly illustrated by maps, charts and vignette illustrations.